I hate reality television. When I say reality TV I mean Survivor, Big Brother and shows like The Bachelor. I don’t mean game shows, cooking shows or talk shows (although there are many talk shows not worry of the celluloid they are recorded on). These kind of shows have been around forever before they were called ‘reality television’. One of the reasons I hate reality TV is because they try to pass off reality as unscripted television for shows that I don’t believe are totally unscripted. Unfortunately I can’t quote the source, but I read that some reality shows dictate what contestants should say. They also purposely do retakes and cause friction between contestants where there really isn’t any true confrontation between them. Maybe there are producers and networks that make legitimately and honestly real shows, but I don’t believe it. Reality is just not that entertaining. Most people watch TV to escape their own reality anyway. Anyway, Fox has decided to postpone a series premiere for Our Little Genius. It is a game show for children. It was revealed that some of the contestants were given information before actual questions were asked. Mark Burnett, creator of Survivor and Our Little Genius. I recently discovered that there was an issue with how some information was relayed to contestants during the preproduction of ‘Our Little Genius.’ As a result, I am not comfortable delivering the episodes without reshooting them. I believe my series must always be beyond reproach, so I have requested that Fox not air these episodes. Despite the official word, I believe there was foul play and kids were given answers to make the show more appealing and they got caught doing it. Normally I give people the benefit of the doubt and do not want to be someone who spreads rumors or lies. The truth is, I just hate reality television and I feel they would/will/do do anything to get ratings. I know millions of people love reality TV and I am sorry for casting disparaging remarks on the integrity of the genre. 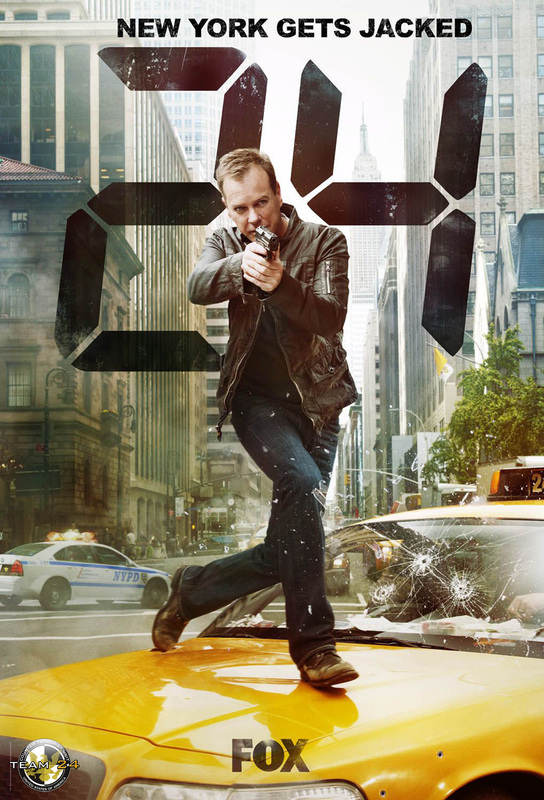 Don’t forget the two hour premiere of 24 tonight. Jack Bauer is in New York this season. Be sure to check it out and lets not forget Monday night’s two hours as well. You are currently browsing the archives for the Fox TV category.